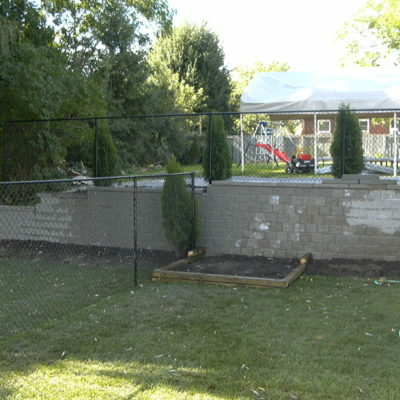 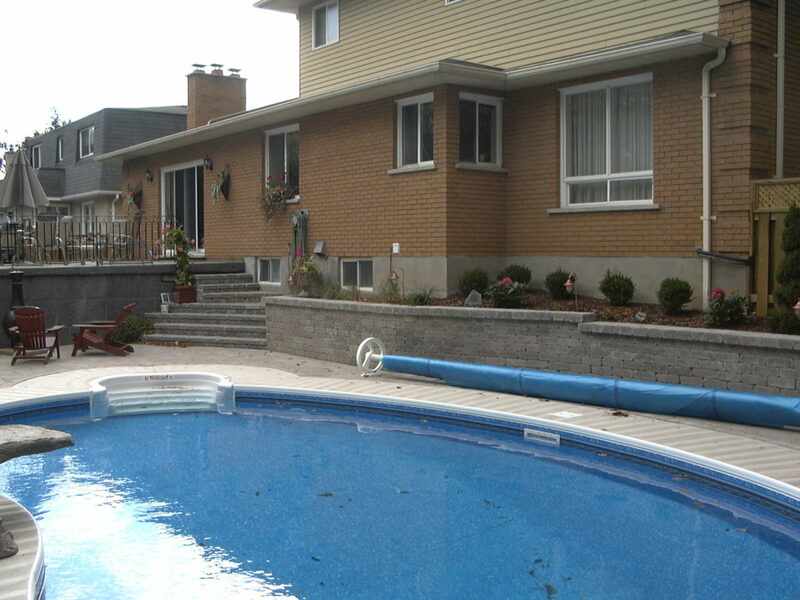 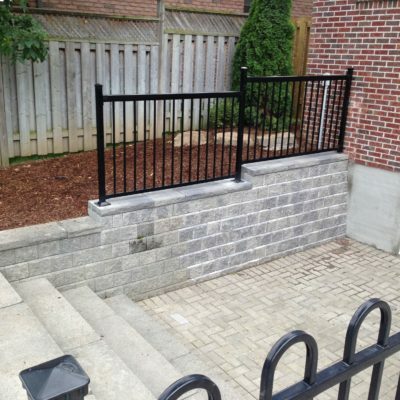 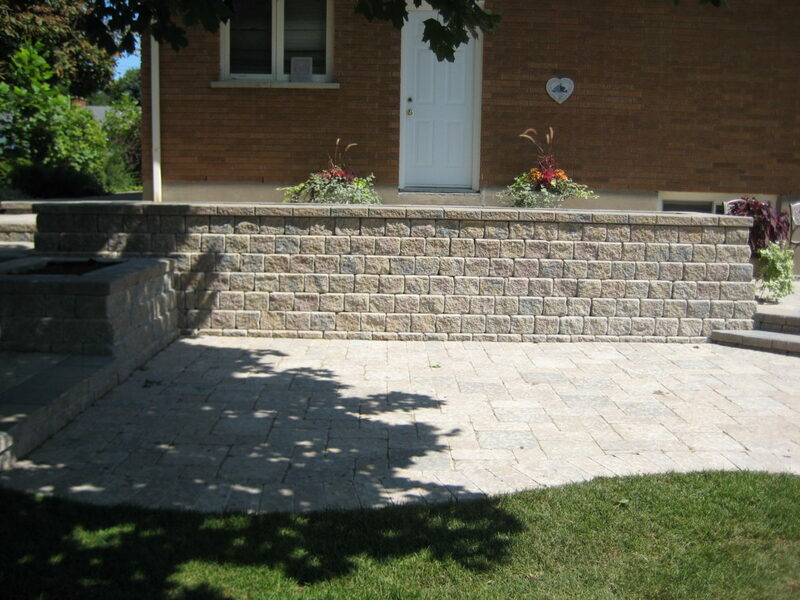 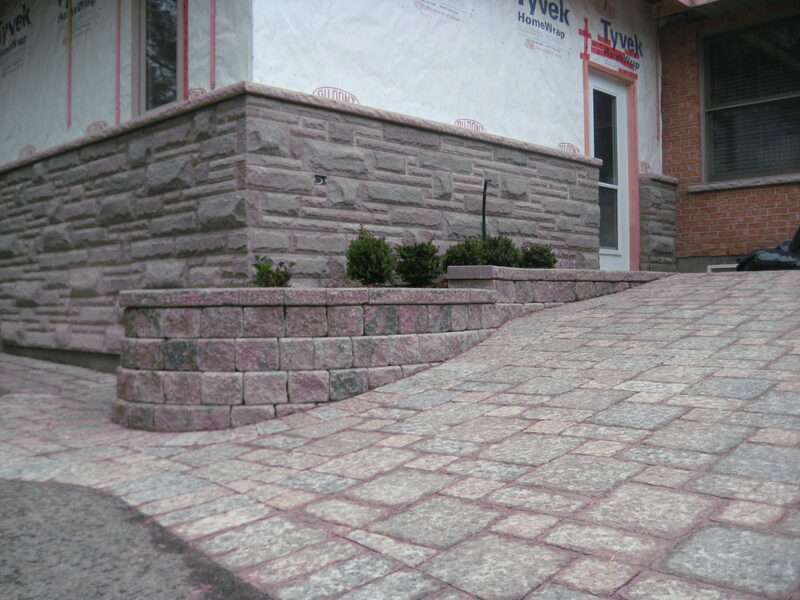 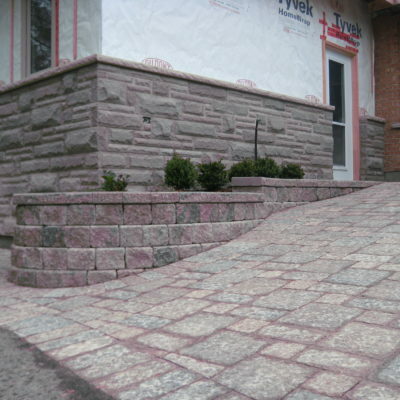 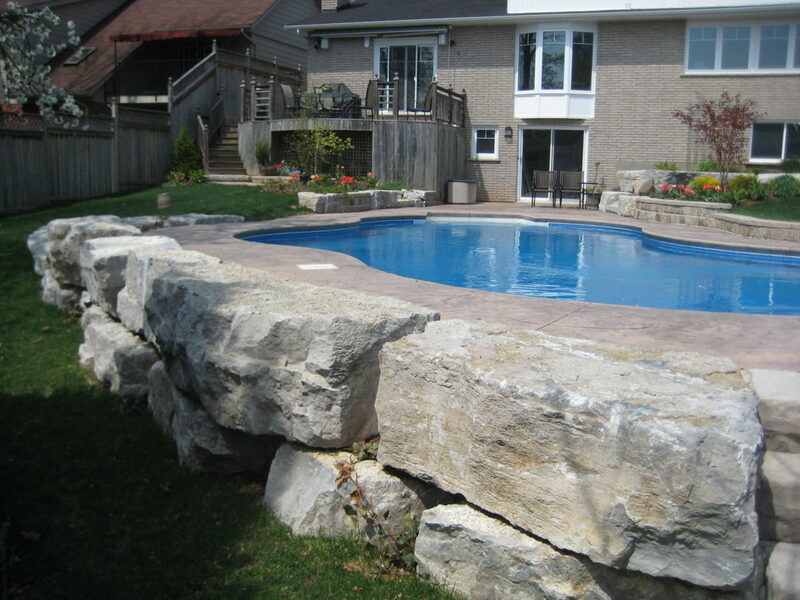 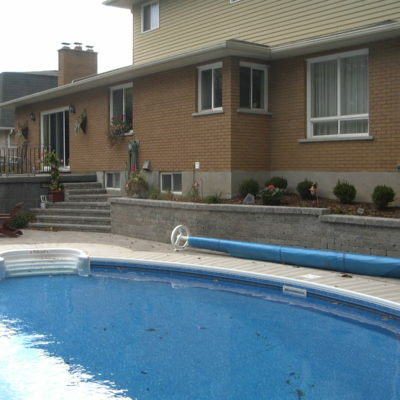 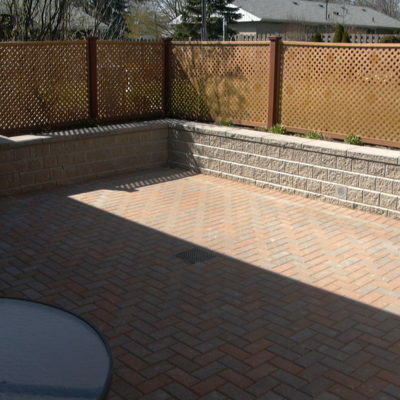 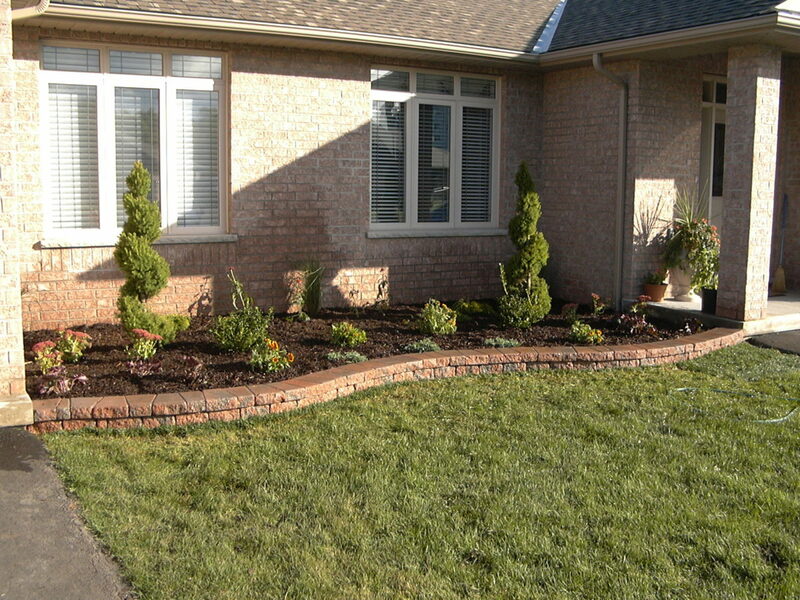 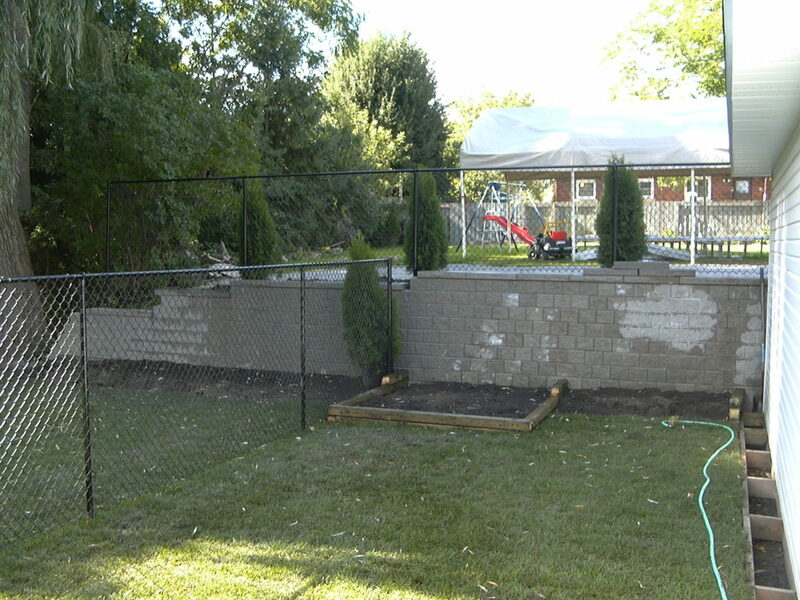 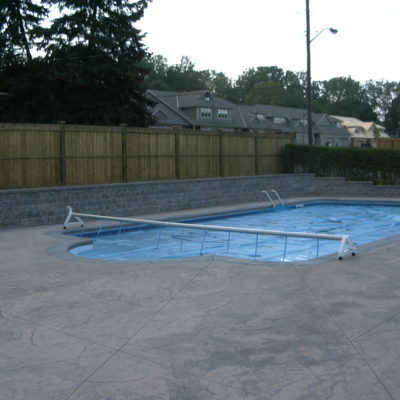 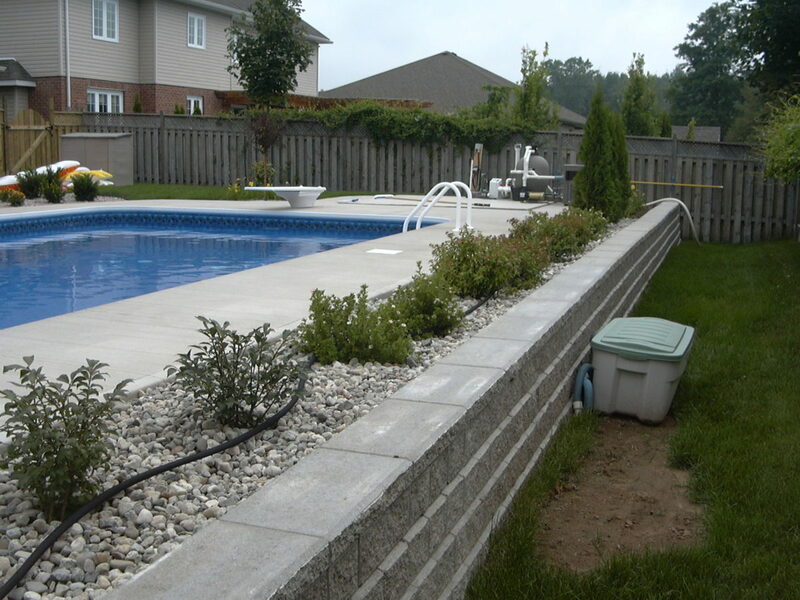 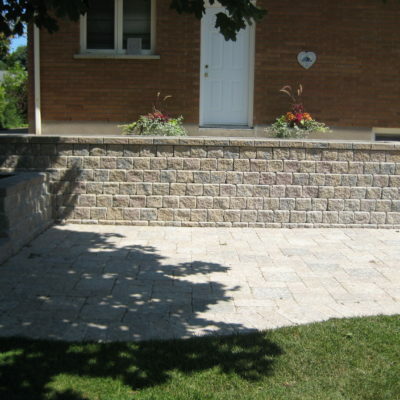 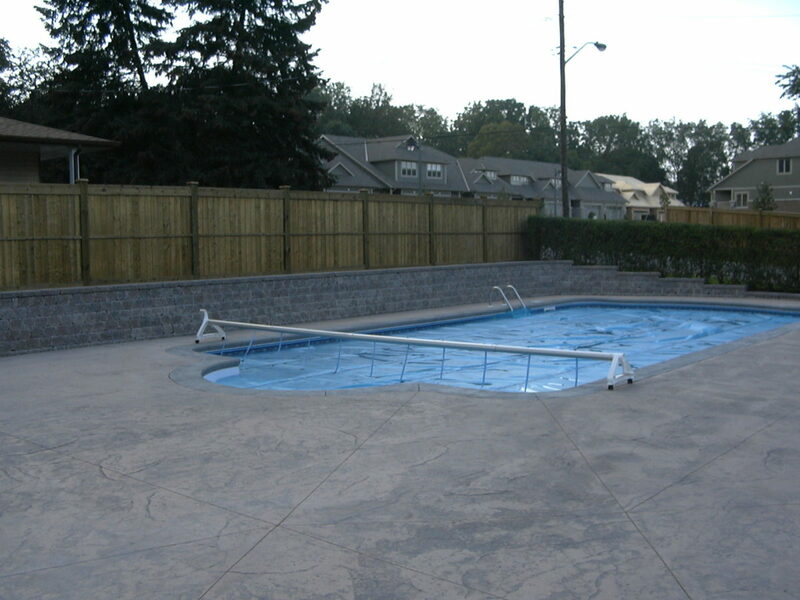 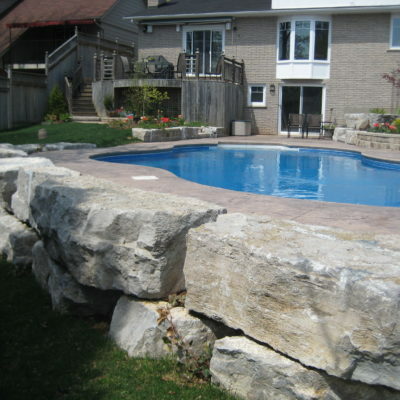 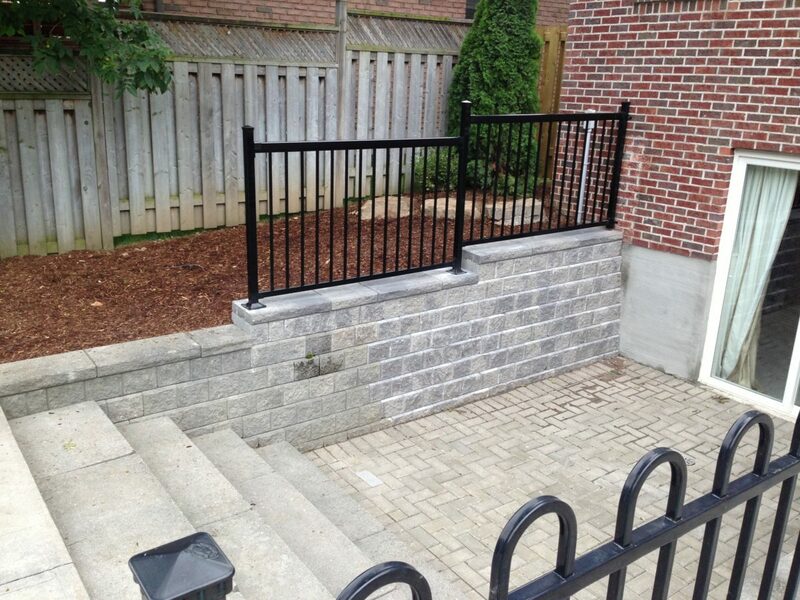 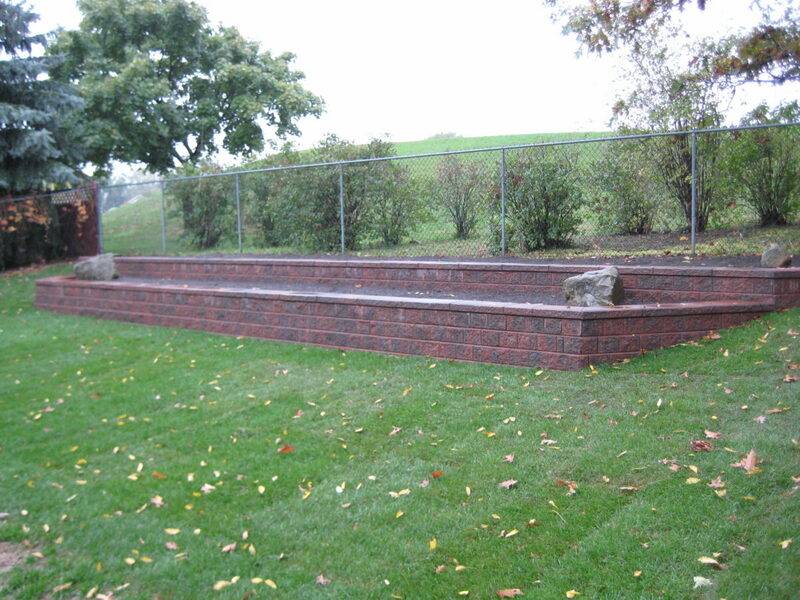 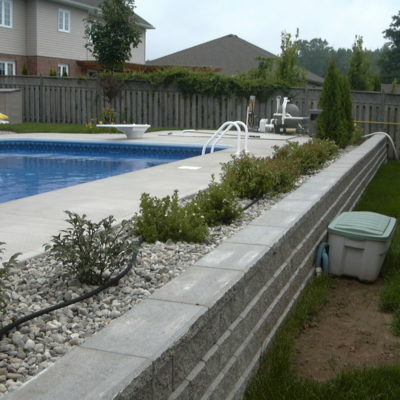 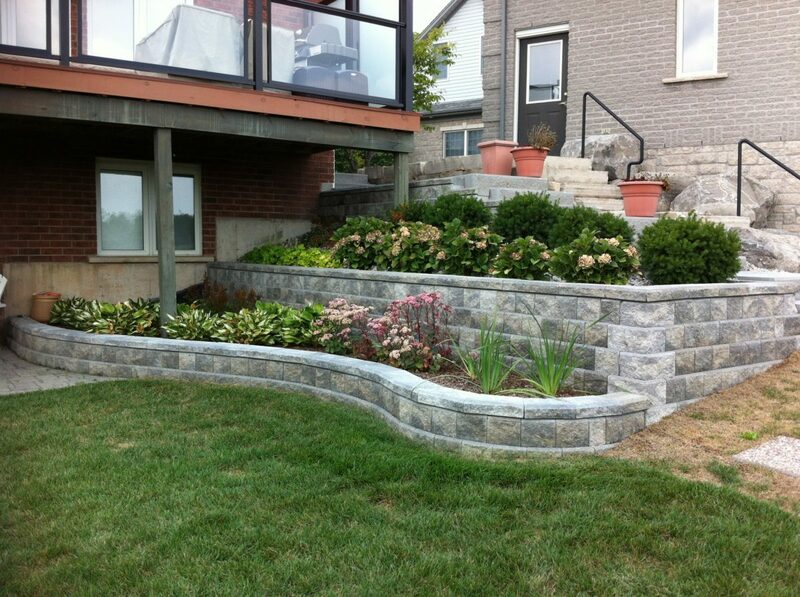 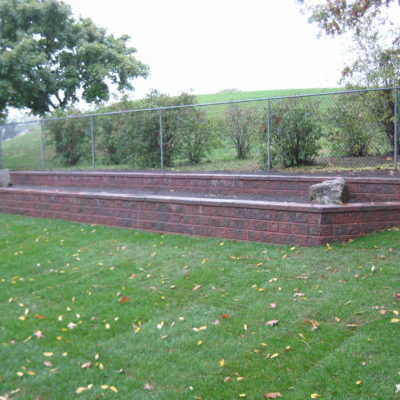 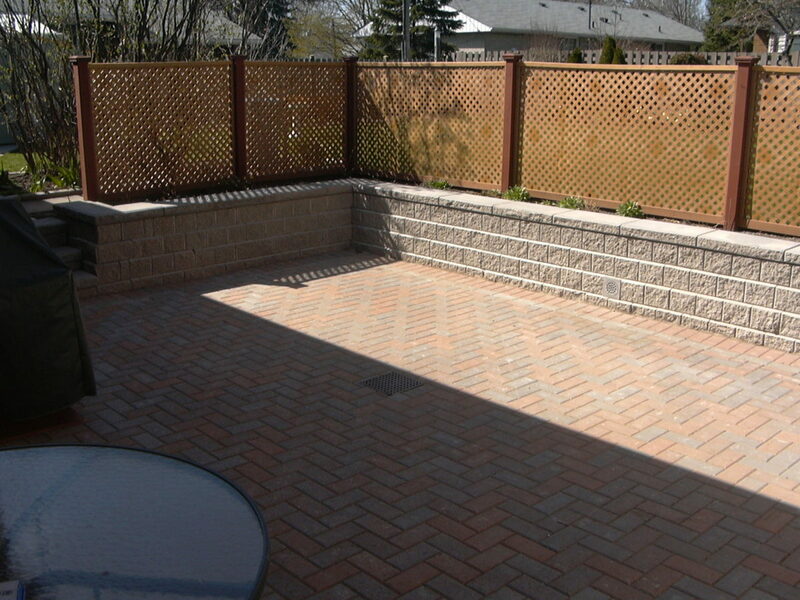 Retaining Walls - Rynberk Inc.
Browse our gallery of Retaining Walls. 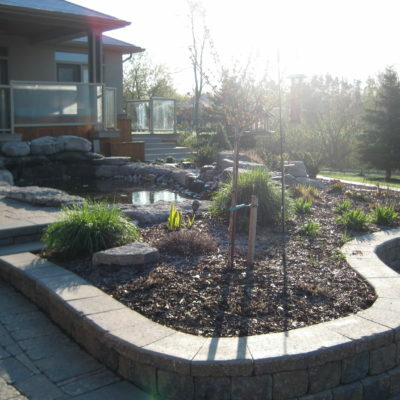 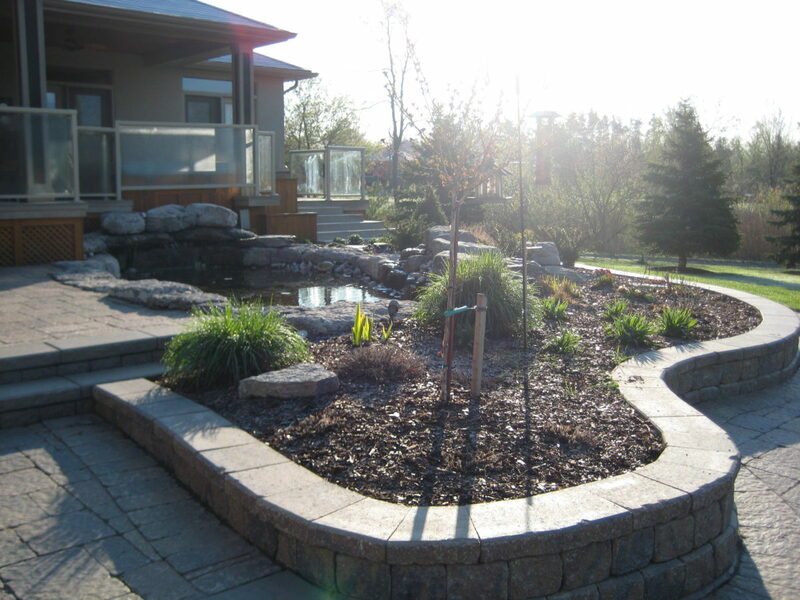 Click the thumbnails below for a larger view of these Niagara landscape projects. 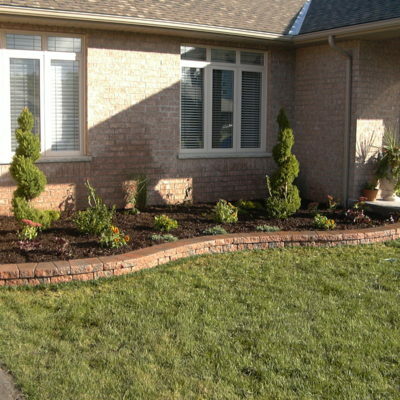 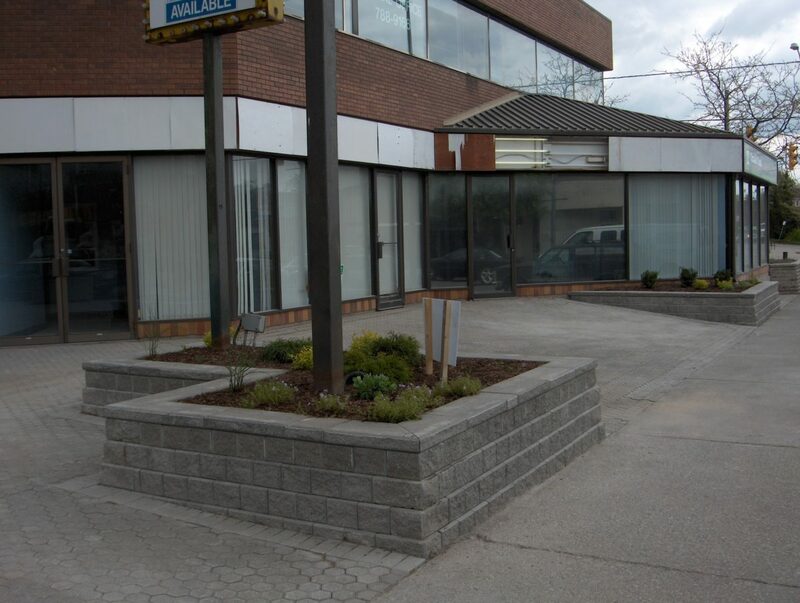 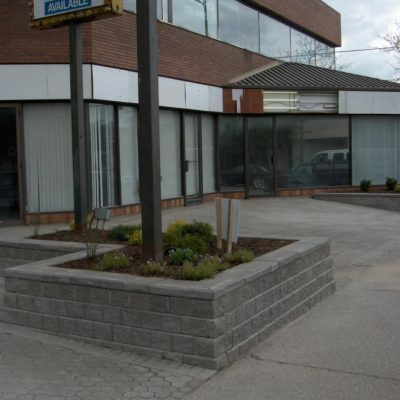 Are you ready to transform your Niagara property? 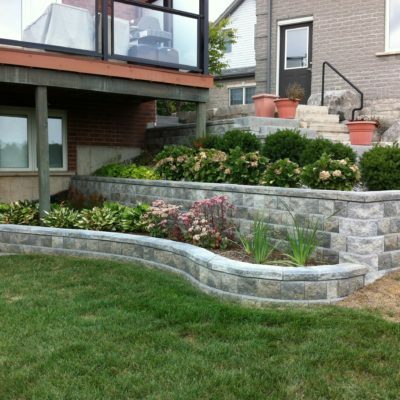 Contact Rynberk Inc. today for a FREE estimate.